The energy and engagement of the fans made this show truly magical. If you havn’t seen a Protomen show, you’re missing out. Between The Protomen’s amazing costumes, their skilled musicianship, and the story behind the music – this was one to go down in history. 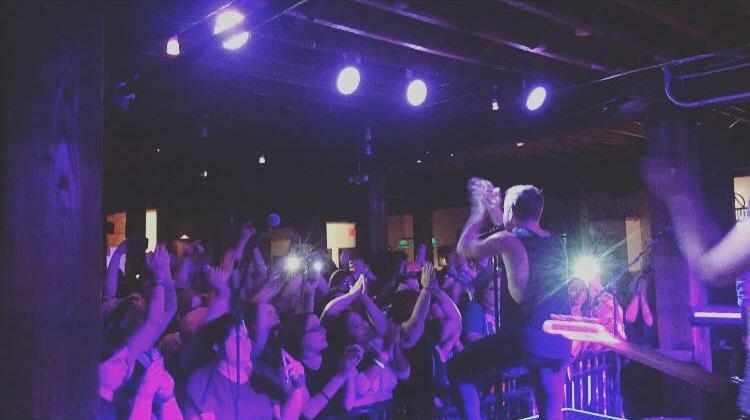 Set it Off had two shows back to back with Aspire Presents back in September. What made this so unique was the intimate acoustic show they played in Harrisonburg before rocking out to a big crowd the next day in Richmond. They had an amazing performance both nights, but it was so memorable to see the intimacy the first night and the energy the second. 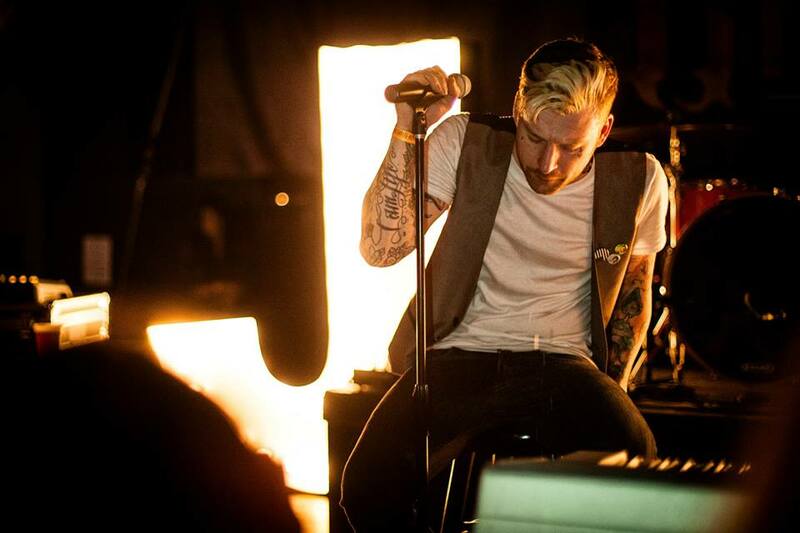 We really enjoyed the performances from Jonny Craig, Kyle Lucas, Travis Garland, His Dream of Lions, and Along the Way on this great night in Vienna. Jammin Java is a beautiful setting and Jonny packed the place out and put on a great show. So many amazing singers in one night. One of our biggest shows of the year, The Amity Affliction, Chelsea Grin, Secrets, Cruel Hand, and The Plot in You brought out quite the crowd to Canal Club recently in October. There were so many unique sounds from each band and tons of fans dancing and screaming to their favorite songs. This show was wild and everyone had a blast. 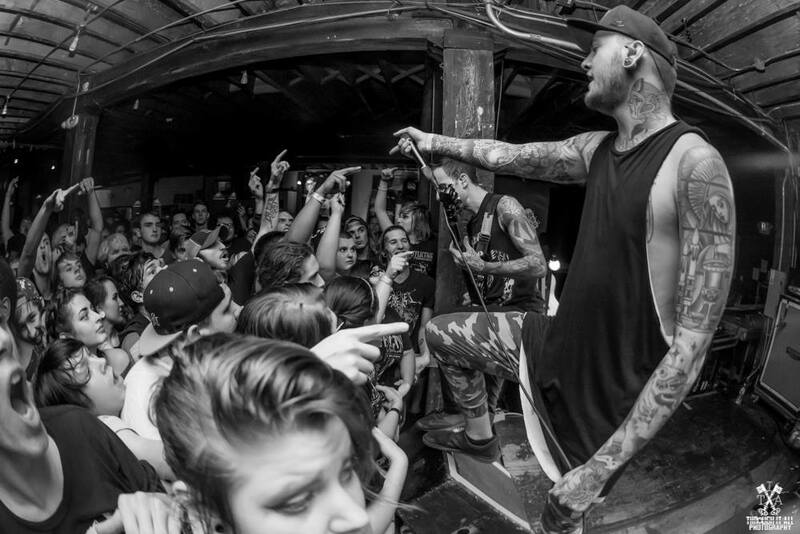 This entry was posted on November 3, 2015 at 10:17 pm, filed under Uncategorized and tagged Amity Affliction, Aspire Presents, Broadberry, Canal Club, Chelsea Grin, Jammin Java, Jonny Craig, Protomen, Set it Off. Previous Post: | Next Post: Thank you for a great 2015!